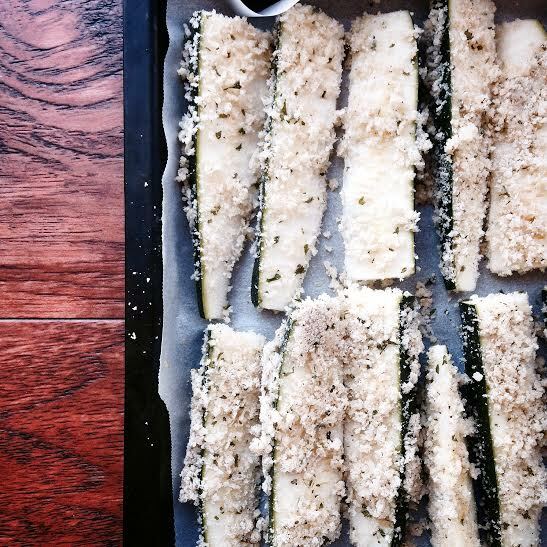 Zucchini has become one of my favorite vegetables to play with in the kitchen. My kids love it too, which makes it easy to add to any dish. 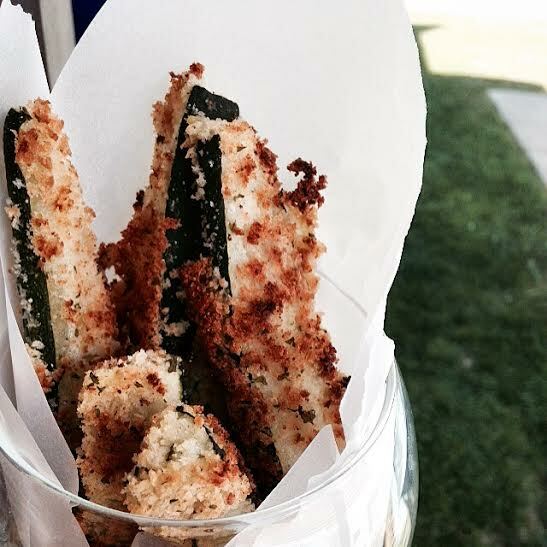 Making these zucchini fries was super easy. Don’t get me wrong I’m all about having some delicious fries or sweet potato fries, but I like to switch it up. Oil baking dish and set aside. In a large bowl add Panko, cheese and pepper. Dip wedges into Panko mixture and set on to baking dish. Repeat. Set in the oven and bake for about 20 minutes or until golden brown and crispy. Enjoy with your favorite dip. Do like this! What can I use instead of Panko? I am definitely trying this recipe soon!